France has for long been obfuscated in the poker industry as it lacks many gamblers who have left a global mark in various circuits like the WSOP’s and WSOP/E’s. Countries that have not produced as many winners at live and online events rarely get recognition or thumbs up when one of their participants shines. This is explicable as it only appears as a drop in the ocean as there are countless winners from Canada, Britain and the US who have not only won events on home soil but overseas. Some of the players burgeon their bankrolls into multibillion while others boast trove accolades in their trophy cases. Despite this, there is one French professional poker players who may not be easily seen in the top-notch global heroes list but cannot be overlooked, this Fabrice Soulier. His resume encompasses several winnings that left the world agape due to his quirky skills and proclivity to garner cash for his bankroll. 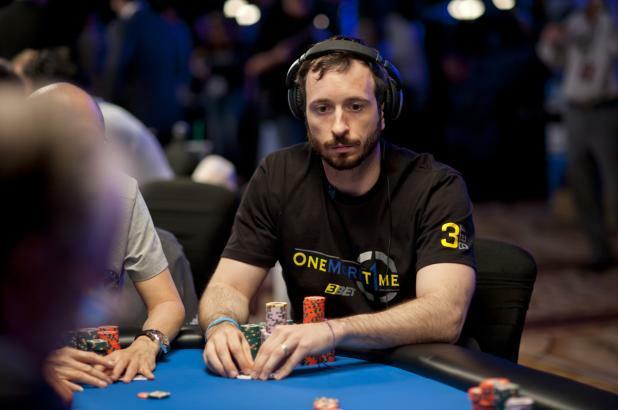 Firstly, Fabrice is renowned for having raked in above $5M in live events’ winnings. 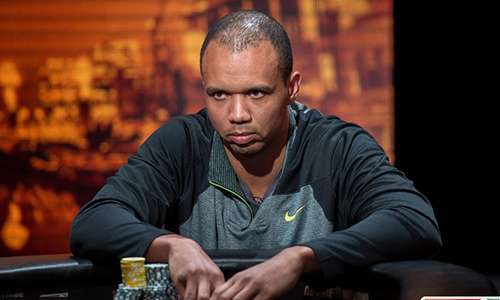 He was catapulted to international eminence when he won his first bracelet at the World Series of Poker $10,000 H.O.R.S.E Championship for his first place while netting a whacking $609,130. In 2013, he plunged into the WSOP/E € 10,000 + 450 NLHE Main Event where he siphoned off an additional $824,513.